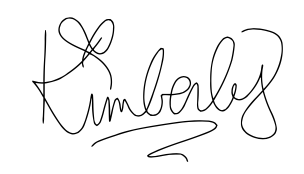 So NOW, I've got it all figured out and it feels good. Let's dive into this week's recipes! 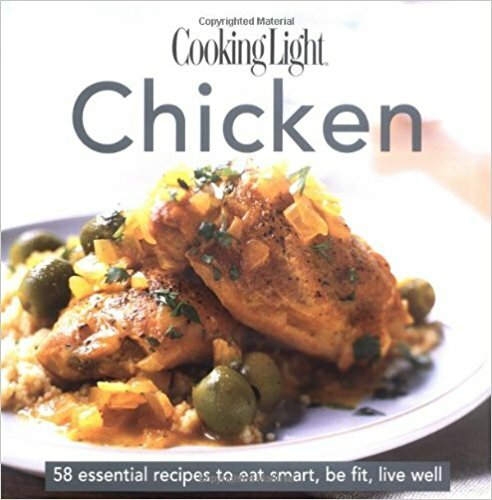 OK, So before choosing this recipe, I looked at EVERY.SINGLE.PAGE of this book and was blown away! I can't tell you how many recipes I bookmarked to make! This book is amazing!! What I especially loved was his love for and frequent use of dried fruit! HOLLA! I could honestly find myself cooking my way through this book one day, such beautiful and wholesome recipes. SO! For this week, I chose Ian's Spaghetti with Arugula Carbonara because A. it seemed like a pretty simple recipe to make out of ALL the recipes I bookmarked and B. I've NEVER made a carbonara! The mere fact that you're making a sauce out of eggs is so intriguing to me and I think deep down I had always been a little scared to try, but you know what, IT WAS EASY!! This dish was VERY simple, super flavorful and by adding that arugula in there, it added a nice peppery punch! Probably one of my favorite dishes from the week! The artichoke, lemon and goat cheese filling was absolutely delicious! It hit all the right notes - it was hearty, zesty and cheesy. I served this dish with some simple roasted asparagus that I put in the oven the SAME time as the chicken so they were done together. It doesn't get much easier than that! I will most definitely be making this dish again! I love the idea of a delicious, juicy steak with a flavorful herb butter served with a fresh light side! However I will say, New York strip steaks aren't my favorite cut of meat - a little too fatty in some areas that can leave it tough to eat. 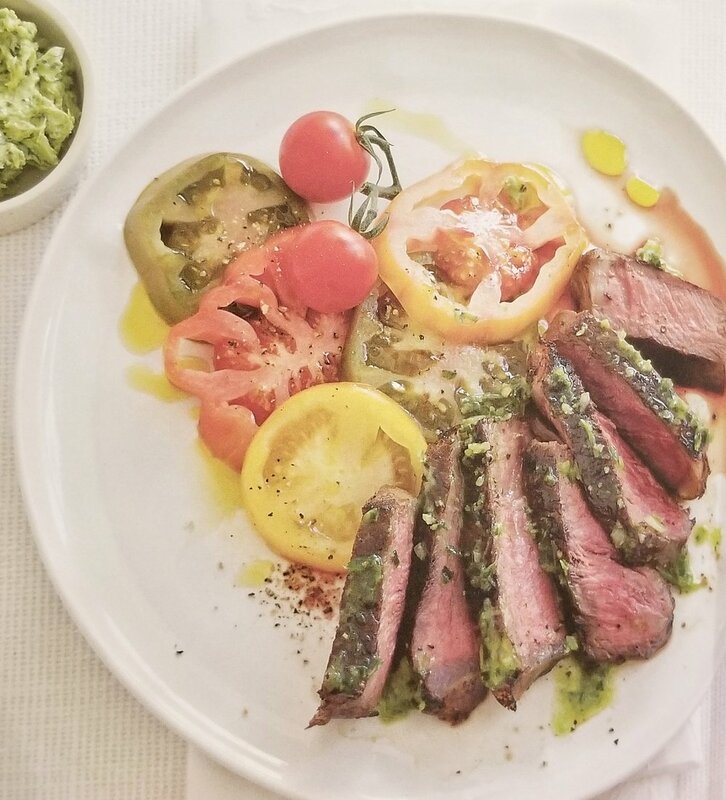 I did like the overall composition of this dish - the herb butter, the heirloom tomatoes, so I would definitely make this dish again just using maybe a filet mignon steak instead. One other tip: Make sure you use choose super fresh tomatoes. By the time I made this dish, my tomatoes got a little mushy and were NOT that enjoyable. Like I said, loved the concept of this dish, but would alter it juuuuuust a bit! Oh - Herb butter was on point! Going back to the chicken cookbook that made me very happy earlier in the week, I saw this recipe and decided, hey why not!? I love cooking with recipes that use wine, whether it be red or white. It really does add so much extra flavor to the dish - unfortunately, the alcohol is cooked out, but that's what pouring yourself a glass of wine and enjoying while cooking is for, right?! I love me some chicken thigh! This piece of the chicken is super flavorful, definitely more fatty than the trusty chicken breast, but it's nice to switch it up every once in awhile! This recipe is a quicker version than an original Coq au Vin. An original version would normally take up to about an hour and a half, so when I saw "quick" I was so down! I've never made an original version of this recipe, but what I can tell you is it tasted like it was pretty darn close to whatever the OG would taste like! That wine in there was AMAZING! 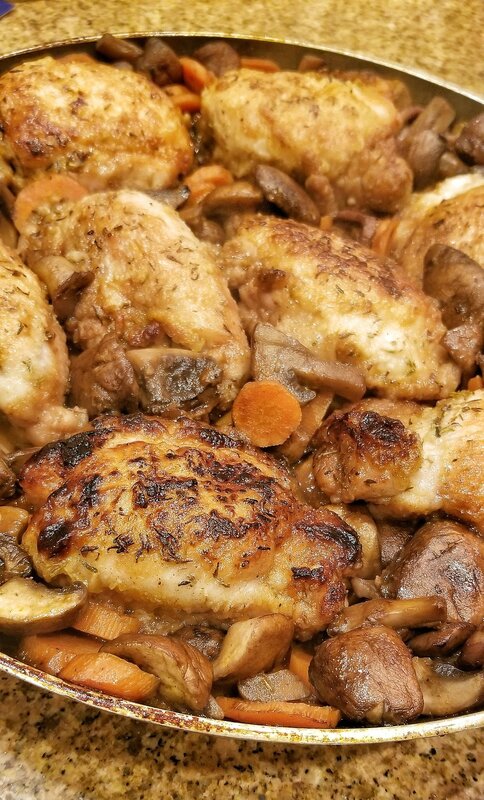 It added such a glorious richness to that sauce that seeped into not only the chicken, but the mushrooms and carrots as well! SO SO GOOD! So I gotta be completely honest with you all... This has been one of the recipes I picked out that I probably leaned furthest away from following the ACTUAL recipe. 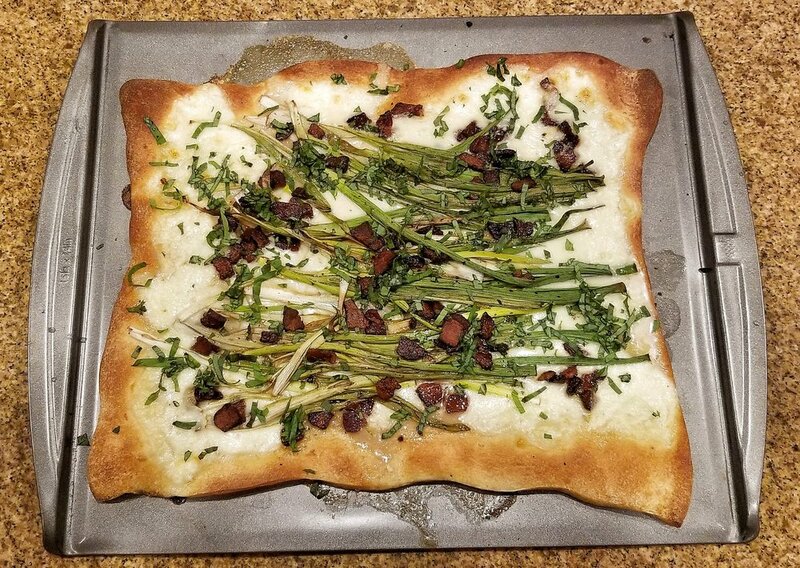 I didn't end up using homemade pizza dough (or dough you'd normally buy at Trader Joe's), I just bought Pilsbury pizza crust because I was lazy and didn't wanna have to go to another store. So because of that, I had to tweak this recipe a bit. Oh! I also added some bacon on top because when there's an opportunity to add bacon, YOU ADD BACON! Regarding the dough though (heh! ), I will say that this particular dough absolutely worked for this type of pizza, but I'm sure a homemade dough would OBVIOUSLY taste way better and make for a more rustic pizza! I'm ready for a new week, new cookbooks and new cooking experiences! Let's do this! WEEK FIVE HERE WE COME! Follow along for all the fun!